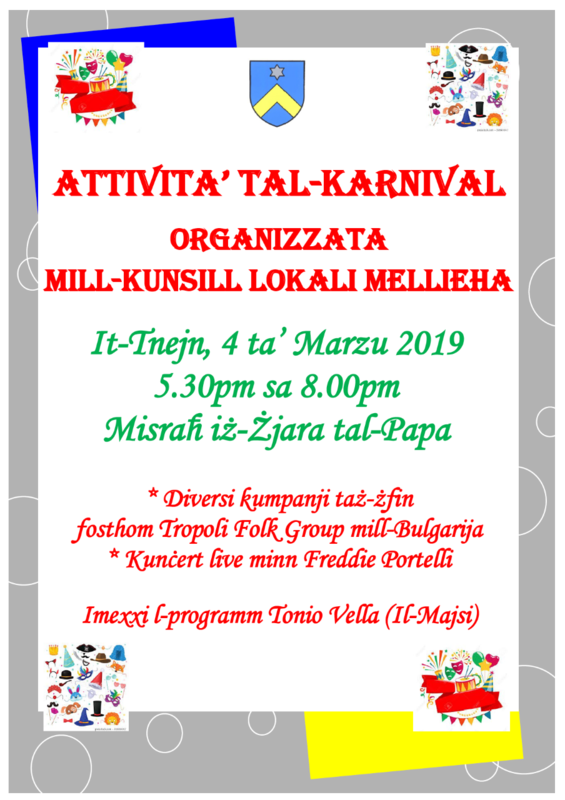 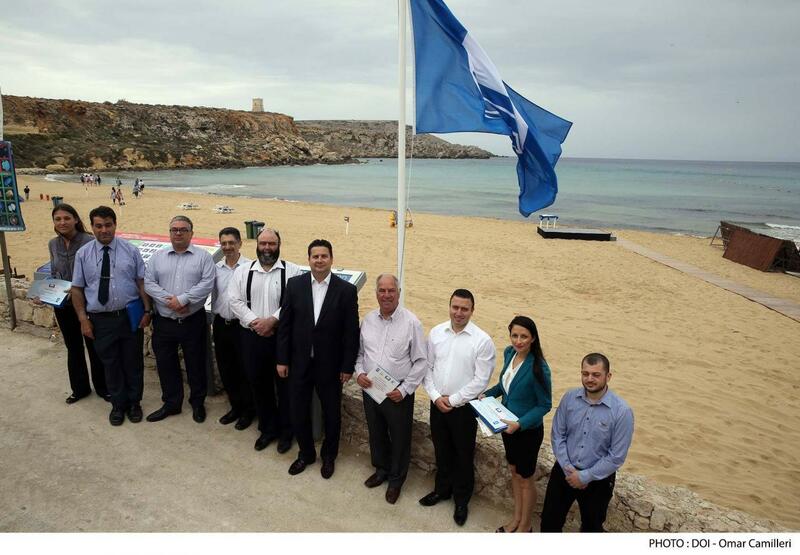 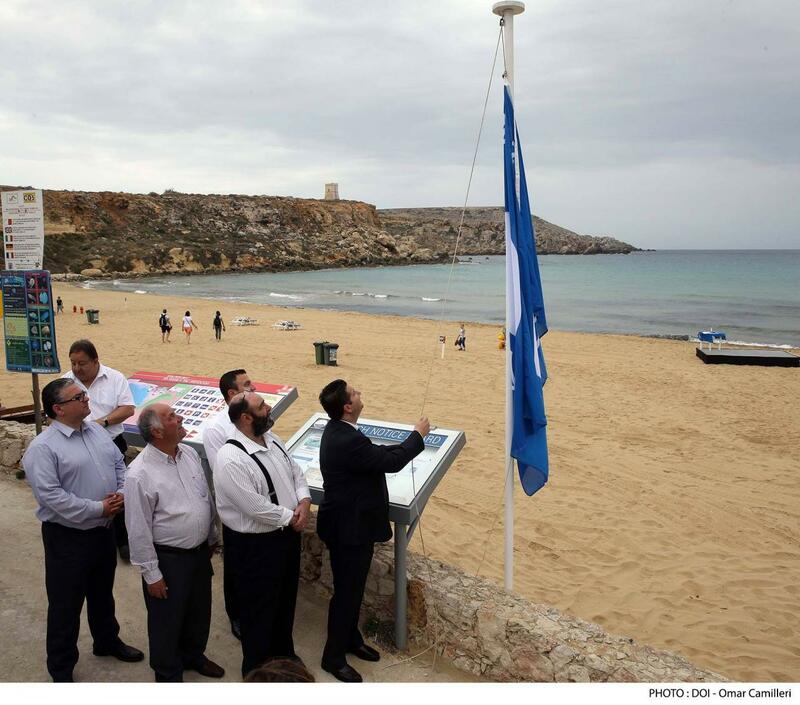 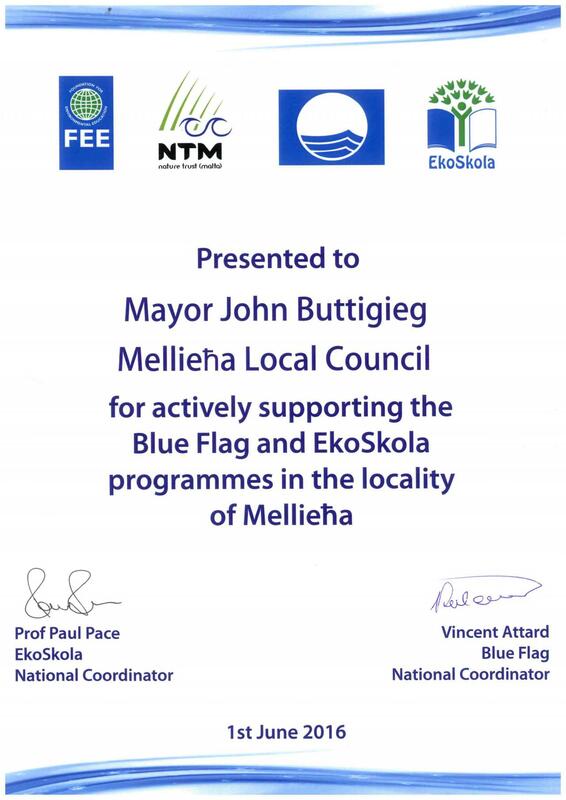 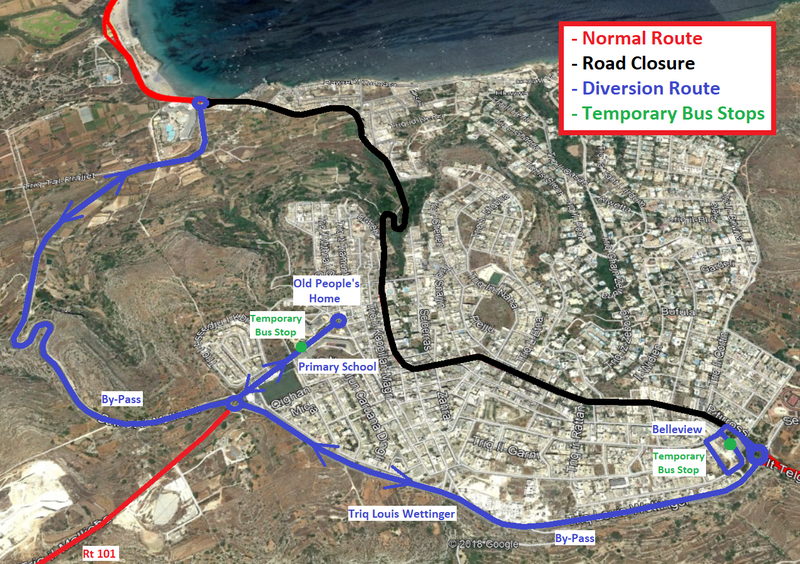 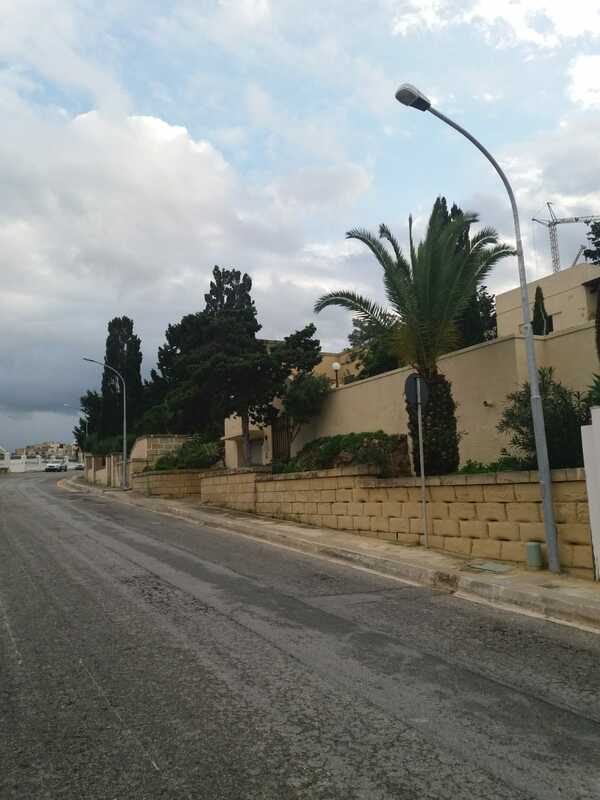 During the raising of the Blue Flag for the first time at Golden Baay, the Mellieħa Mayor John Buttigieg was awarded a certificate of reognition for his and the Mellieħa Local Council's support for the Blue Flag programmes and Ekoskola in the locality. 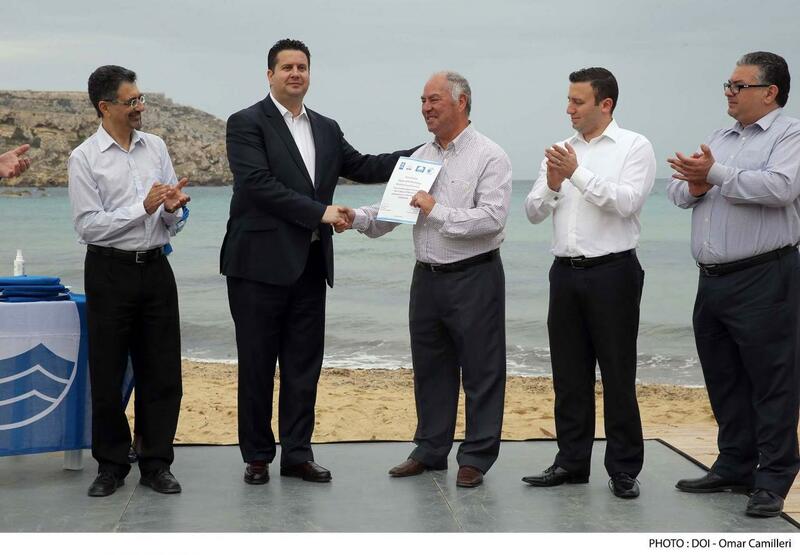 The certificate was presented by Minister of Tourism, the Hon. 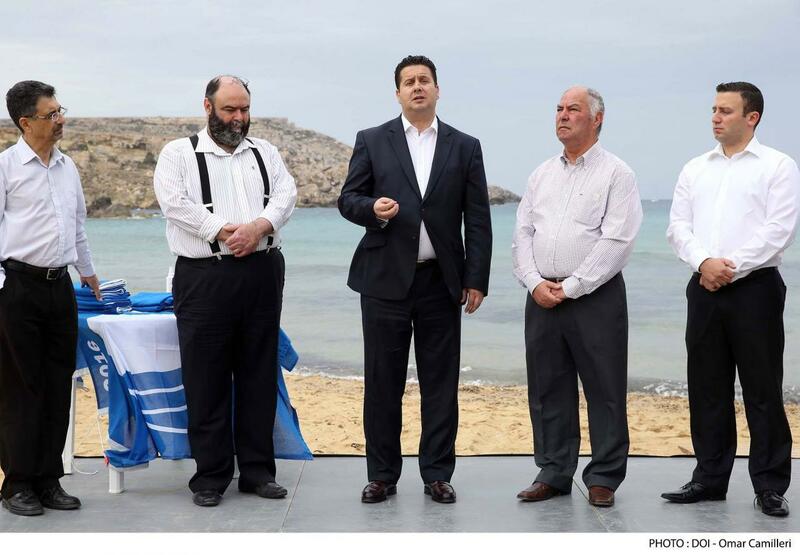 Edward Zammit Lewis in the presence of Mr Vince Attard, National Coordinator of Blue Flag and Ekoskola.